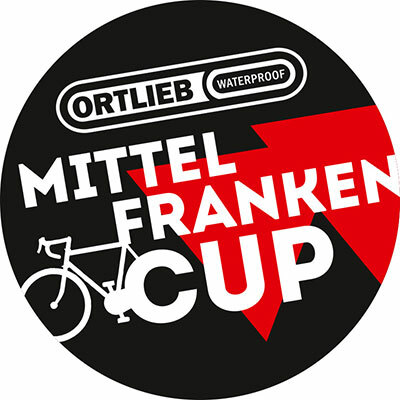 The eight clubs of the ORTLIEB Mittelfrankencup offer the participants nine great cycling events, eight bike tours and a mountain bike event. At all events, three or four biking trips will be offered, ranging between 30 and 170 km, which will take place on low-traffic roads and are not races. Everyone can cycle there as fast as he / she wants. As in previous years, a high-quality award is again offered for the serial participants. Proof of successful participation must be provided by means of the value card of the Mittelfrankencup. The awards will be issued – if at least six tours have been completed – without further payment from the sixth event in Ammerndorf. The events of the ORTLIEB Mittelfrankencup are official events for the BDR-Jahresverwertung. The organization of the events is a purely voluntary activity, which is provided by all participants and helpers free of charge.